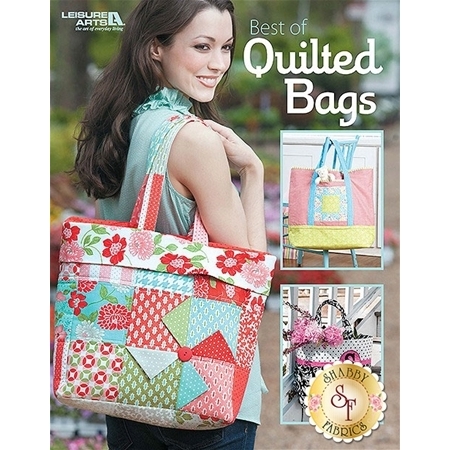 Tote your items with class! 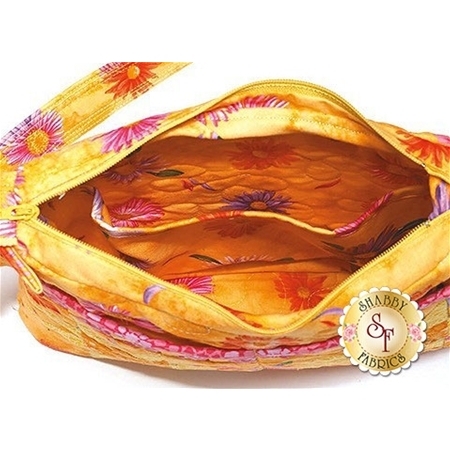 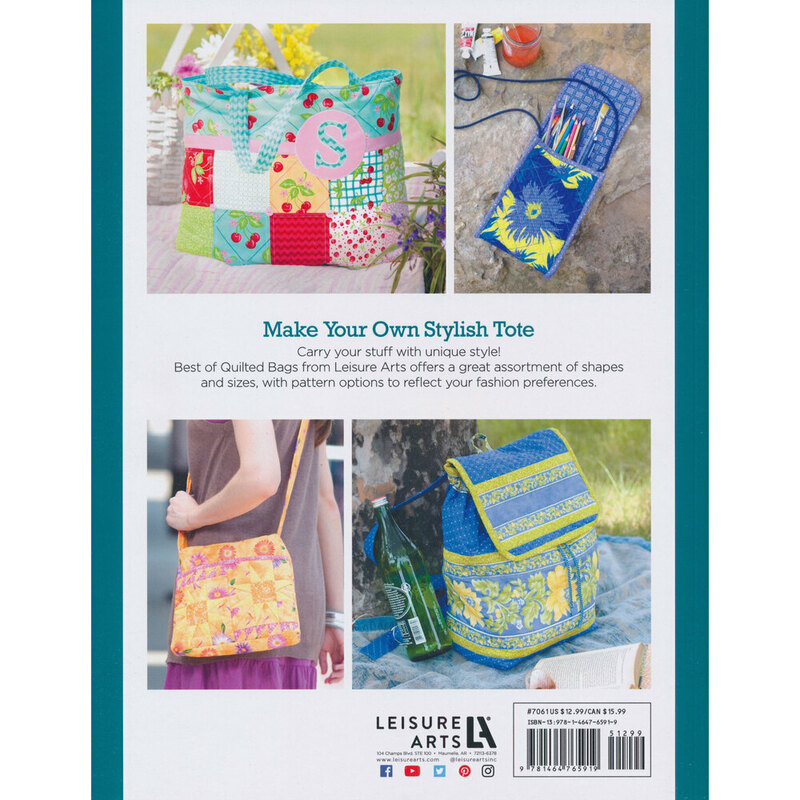 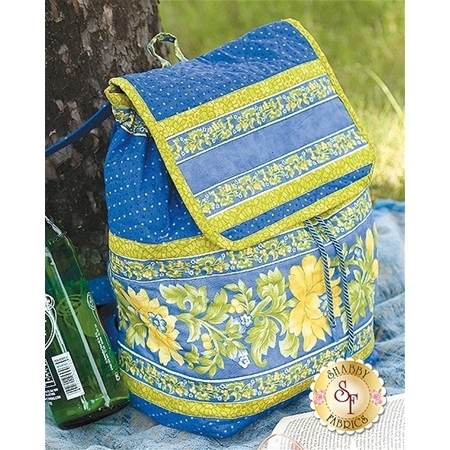 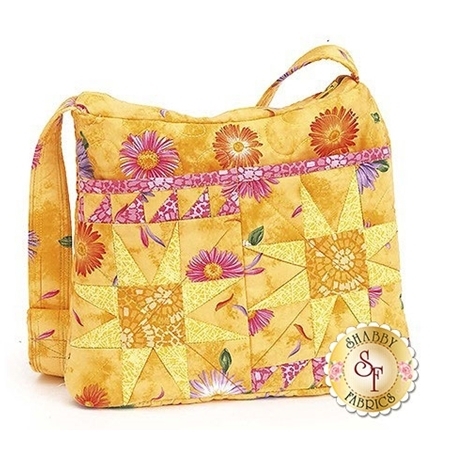 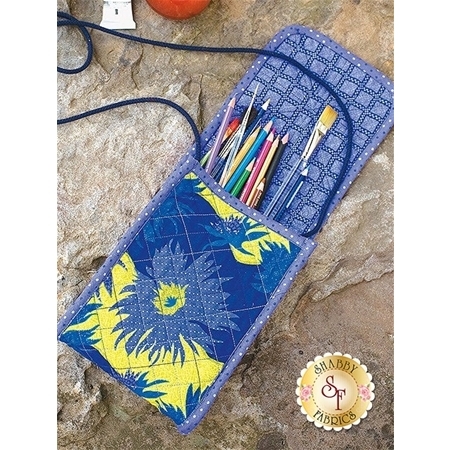 Best of Quilted Bags from Leisure Arts offers several shapes and sizes, with pattern options to show off your personal style. 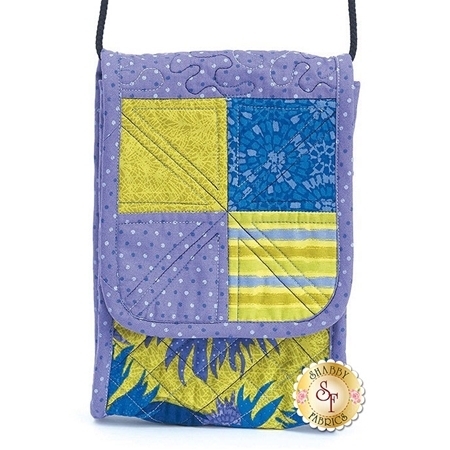 Nine designs by Kristine Poor and Sue Marsh include Mini Bag, Shoulder Bag, Floral Stripe Backpack, Three Charming Totes (Pinwheel Tote, Pocket Tote, and Charms-On-Point Tote), and The Big Shopper (monogrammed large and small versions of three styles: color block, strips, and charm squares).